Ever wondered what happens to tanks when a war is over? When massive tanks are damaged in war they are often left on the battlefield. 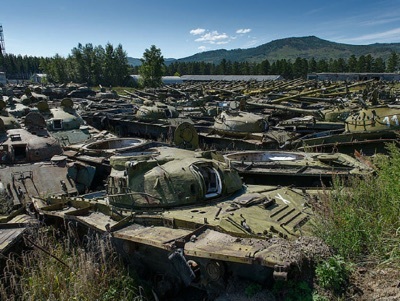 Check out these stunning images of tanks that lie unclaimed in war-zones around the world.